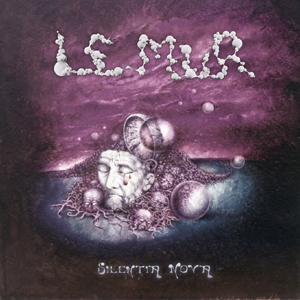 Recommended to: Fans of ambient, atmospheric and progressive instrumental metal; psychedelic and space rock. Space metal is comparatively rare. While a number of bands play metal with science fiction and space themes, few actually do what you’d call “space music”. As for good space metal, it’s like a chemical trace element – you may have to travel to the Asteroid Belt to find it in concentrated quantities. 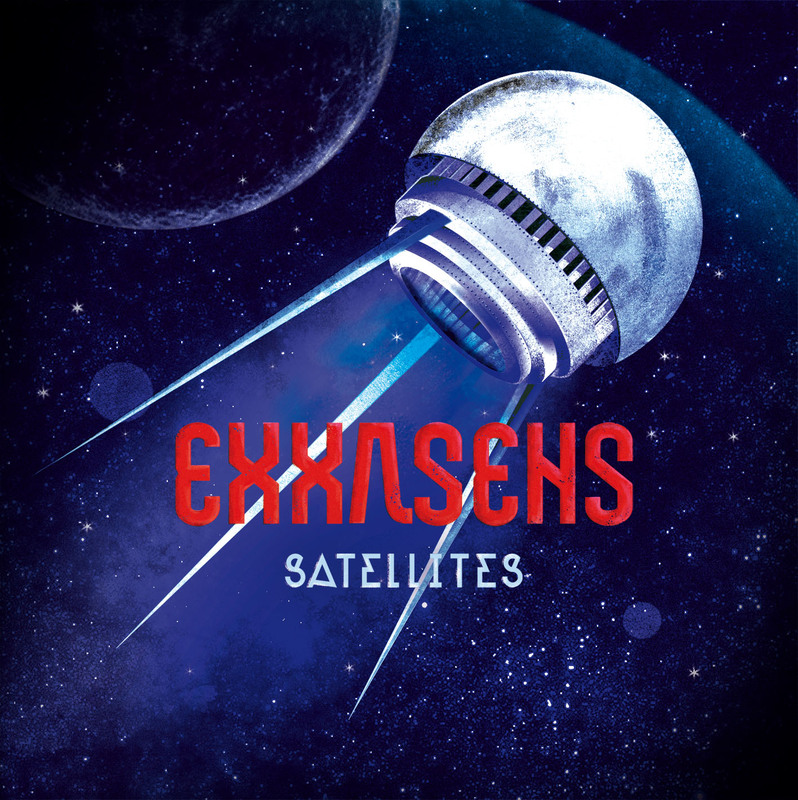 Exxasens obviously comes from one of the asteroids, although the man behind the band may tell you otherwise.